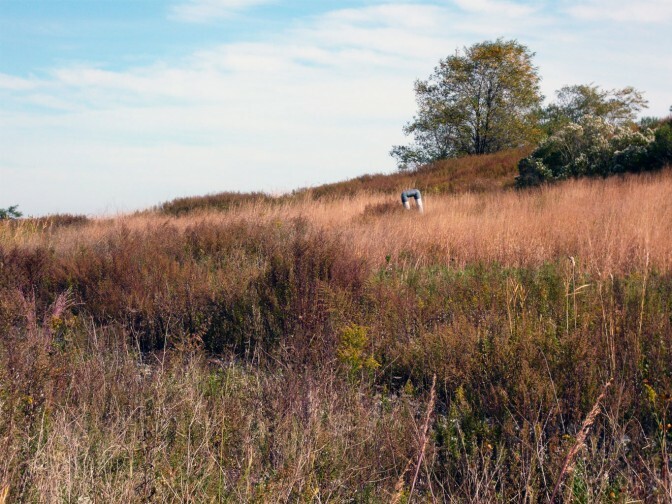 Learn about the past, present and future of Freshkills Park development during a guided bus ride through the park. Stops at the top of the park’s hills offer beautiful panoramic views of Staten Island. This tour departs from the Eltingville Transit Center.